Legendary pop singer Prince, who passed away on April 21 this year, died of self-admininstered overdose of opioid painkiller, the country medical examiner has confirmed. The American pop star was found dead in an elevator in his Minnesota home. 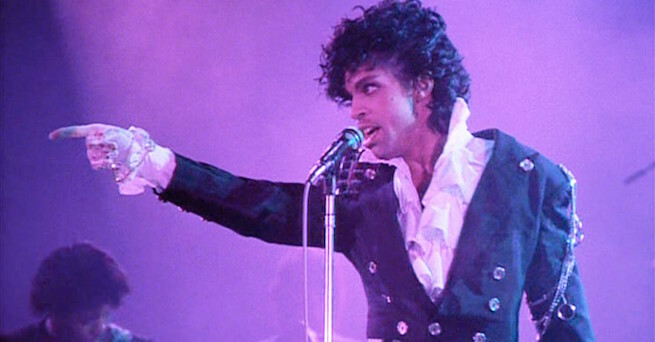 Reports were doing rounds that the ‘Purple Rain’ singer was diagnosed with AIDS 6 months before his demise, while some say he might have killed himself. To get latest current affairs view here.